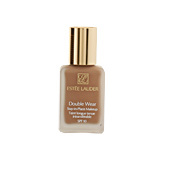 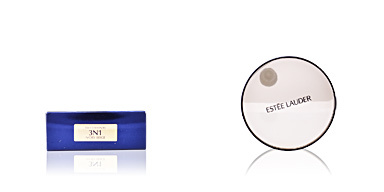 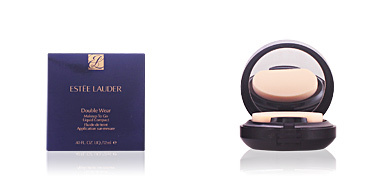 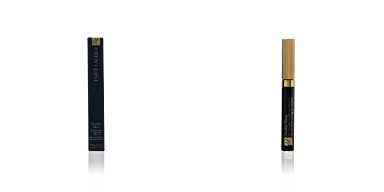 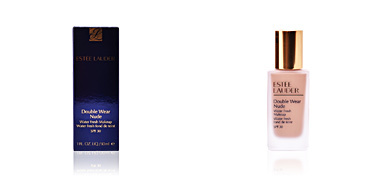 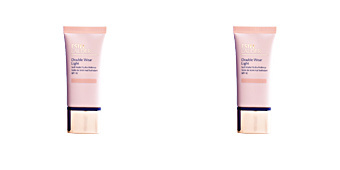 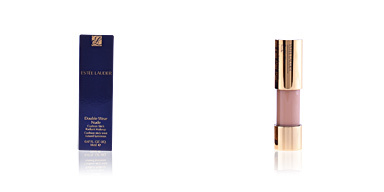 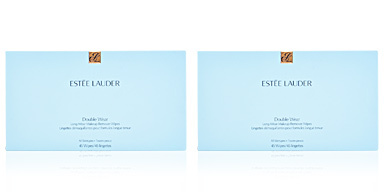 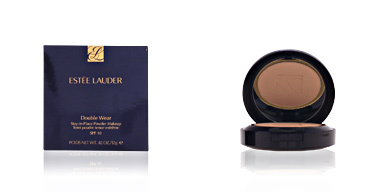 Estée Lauder makeup. 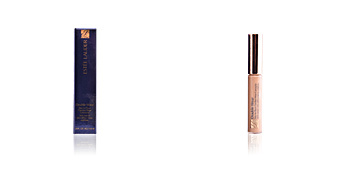 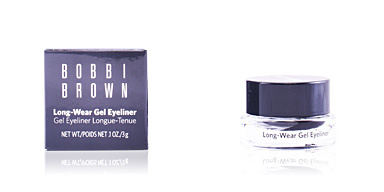 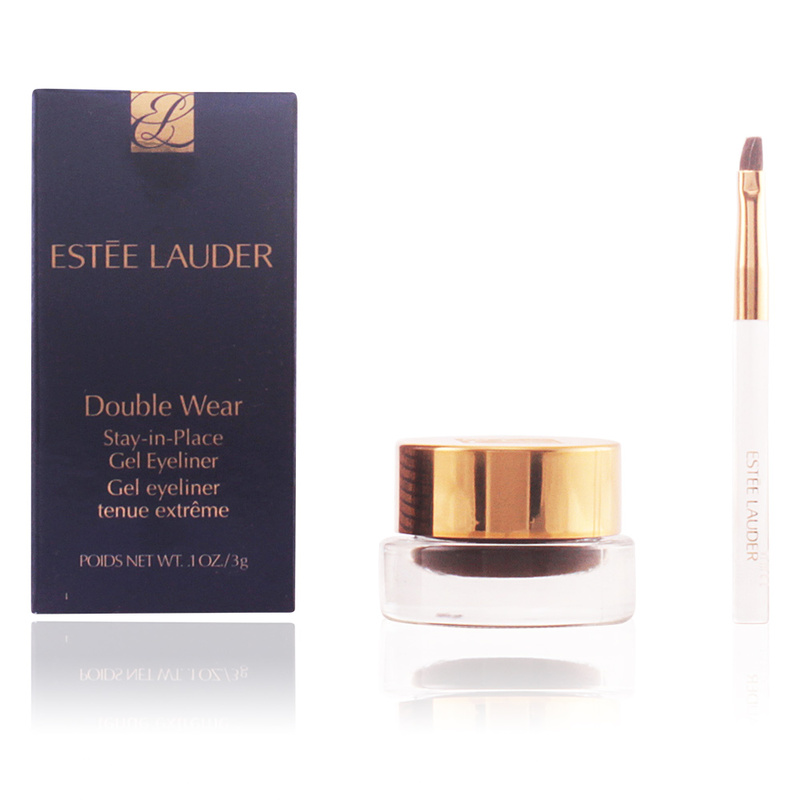 DOUBLE WEAR Gel Eyeliner. 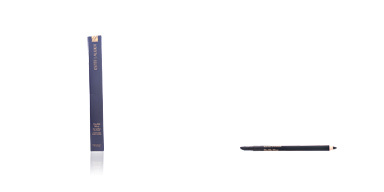 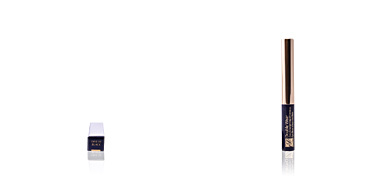 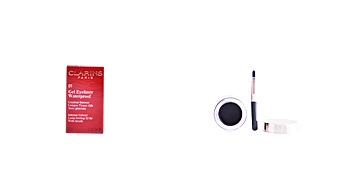 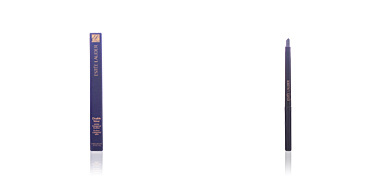 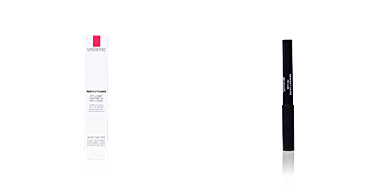 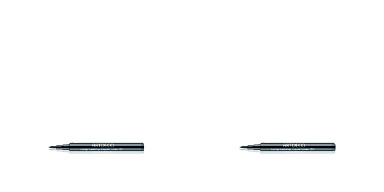 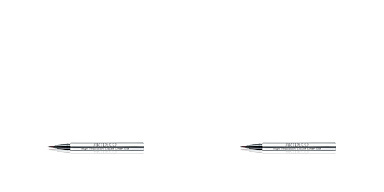 Very soft gel eyeliner that lasts up to 15 hours. 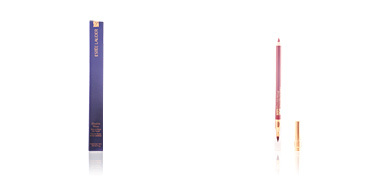 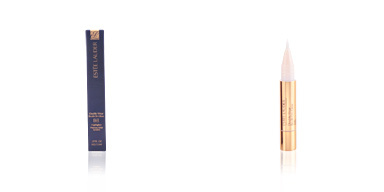 Creates precise and impeccable lines with the desired shape and finish. 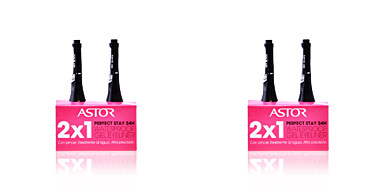 Includes a brush for an optimum application.